I’m writing this letter concerning the sustainability of Dalhousie’s campus and what it means to the future of the university. The 2010 Green Building Policy requires that any new building to be constructed on Dalhousie’s campus over 10,000² feet must meet or surpass the LEED Gold certification standard. While Dalhousie has a sustainable reputation, and has put the ambitious green building policy in place, it still feels like the effort to green the university is lacking. Don’t get me wrong; the green building policy that the university has put in place is a great step, but it is just one of the many directions the university could take. For example, the relatively new building policy places almost its entire emphasis on new buildings that will be constructed, but breezes over the topic of existing buildings on campus. 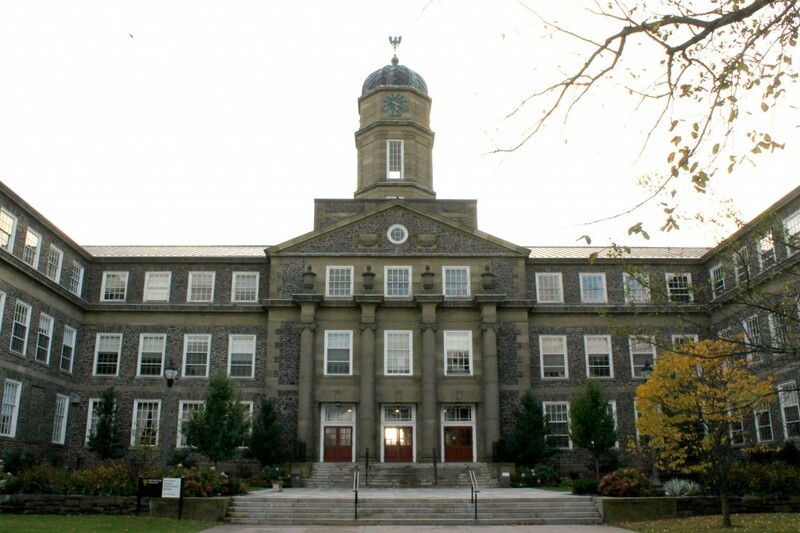 With all the planned additions to the Dalhousie landscape over the next five years, it’s no wonder that the policy would focus mainly on new buildings, but the retrofitting of existing buildings on campus represents one of the directions that the university could have and can still take. One of the buildings on campus that is in most desperate need of retrofitting is the Henry Hicks building. The Hicks is arguably the most recognizable building associated with the university, and is also one of the oldest on campus. Originally constructed in the 1950s, the Hicks has gone its nearly 70-year existence with few repairs or renovations. Even the people who are employed in the Hicks building feel that it could use renovations: when asked if the building could use renovations, one individual asked back “Ya think?” making the answer even more obvious. The Hicks is an iconic piece of Dalhousie’s campus and it will continue to be, so long as there are measures taken by the university to ensure its future operations through sustainable and innovative retrofitting projects. The new green building policy is all well and good, but if the university is serious about a commitment to campus sustainability, it will have to include buildings already existing on campus more thoroughly into its building plans in the future.